To download the latest tunes, click here. 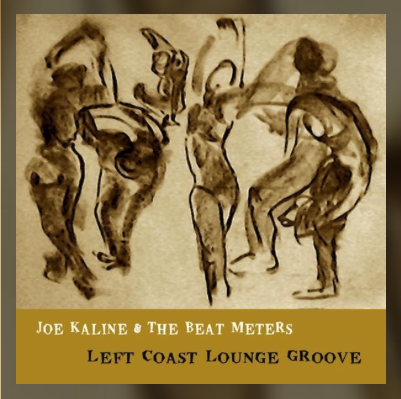 The Beat Meters play their own funky pop/jazz originals and a smattering of interestingly re-arranged rock, pop, jazz, and blues standards. The personnel includes Joe Kaline on lead vocals, rhythm guitar, and saxophone, Tim Campbell on keyboards, Kevin Galloway on sax, John Christensen on trumpet, Kevin Coleman on drums, Eric Goodwill on bass, Judy Rodrigues on percussion. They are a live, working band featured 1st mondays of the month at A Taste of Rome in Sausalito CA, 3rd sundays at The Bistro in Hayward, and from time to time at The Hydro in Calistoga, Ana's Cantina in St. Helena, and at various other venues and events in and around the San Francisco Bay Area. They also can perform danceable cover material for any event, provide dinner jazz for a wedding reception, the traditional ceremonial music for most weddings, and have their own in-house DJ.